← Danger in the Herb and Spice Isle: Beware! 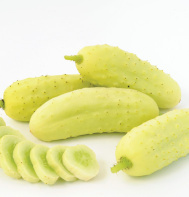 I love fresh cucumbers, especially the pickling varieties, but since we have high humidity here due to the proximity of the ocean, I’m often plagued by powdery mildew. Weekly spraying with a baking soda preventive sometimes works. The “recipe” is to mix one tablespoon of baking soda and ½ teaspoon of liquid dishwashing soap into a gallon of water. Water the plants well before applying the mix to the upper and lower surfaces of the leaves. This should be done out of the sun, and the remaining mixture shouldn’t be stored. As with all home remedies, sometimes it works and sometimes it doesn’t. 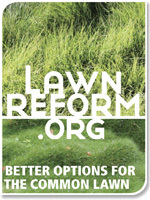 I’m adding it to my order and plan to grow it in a new Earth Box on the upper deck. I’ll let you know how it fares! 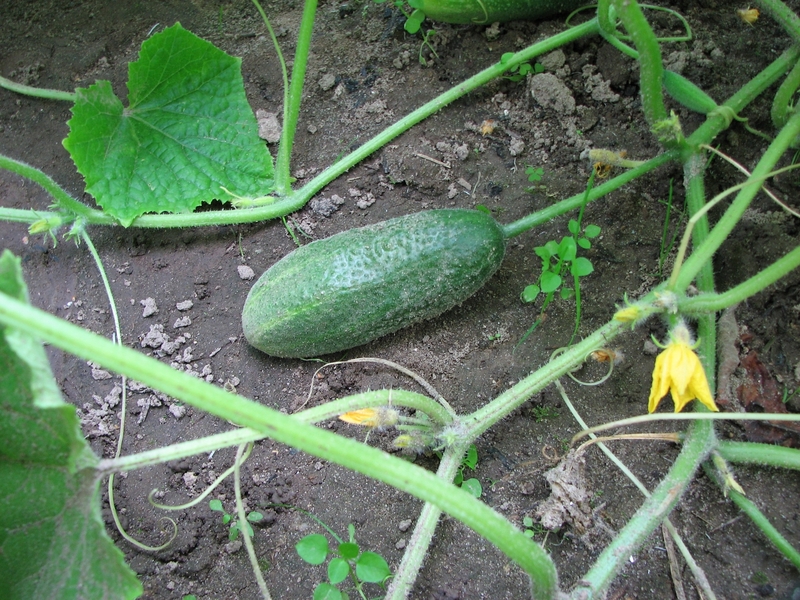 Love cucumbers too….we grow them like “weeds” and totally enjoy cucumber salad all summer long. Perhaps it’s the TLC! Do you do anything special to prevent the dreaded mildew?